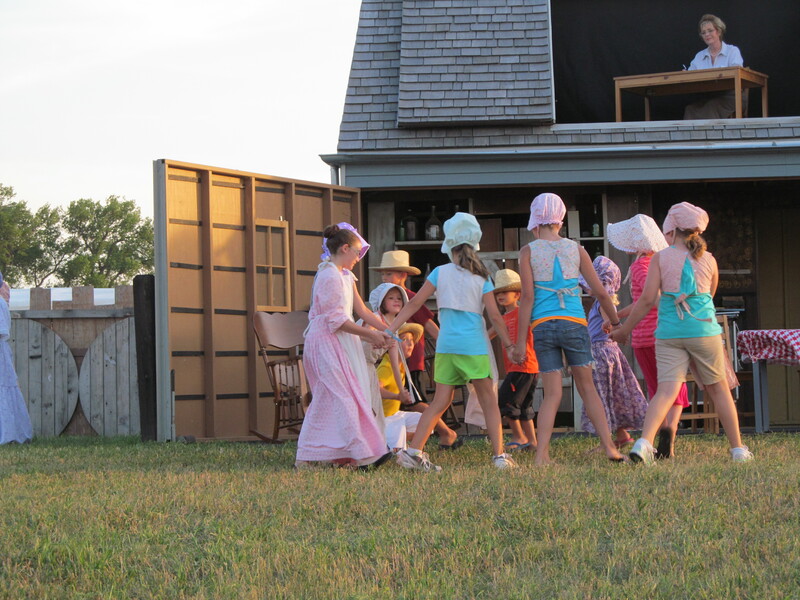 July tends to be the busiest month for Laura Ingalls Wilder events. I hope that I’ve gotten them all. Children’s activities, artwork on display in the museum. 10:00 AM -4:00 PM Self guided tours. Reduced Admission: Adults $5.00, children 6-16 $3.00, 5 and under free; Bring a picnic lunch! Food and beverages will be available. The evening shows are on 7:30 PM both days and the morning performance on the 6th only at 10:30 AM. Note: The De Smet, South Dakota and Walnut Grove, Minnesota Pageants are normally on the same weekends to facilitate you attending both. However, it looks like they got thrown off this year. Also, note that De Smet still does Sunday shows and Walnut Grove doesn’t. The pageant starts at 9:00 PM. Check the special events schedule separately. Little Town on the Prairie is the selection for this year the pageant starts at 8:00 PM with the gates opening at 6:00 PM.